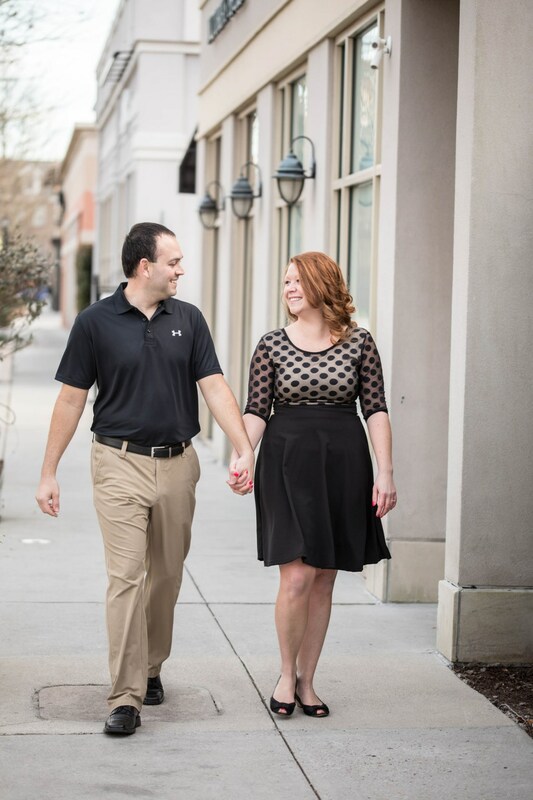 Stephanie and Chris met through the POF dating website! After their first date of putt putt and milkshakes it was nothing but laughter and chemistry. The relationship grew along with their love for one another. We are happy to announce that we got engaged on December 15th, 2017 and will be becoming husband and wife on August 3rd, 2018! We are so excited for this new journey and could not be happier! !